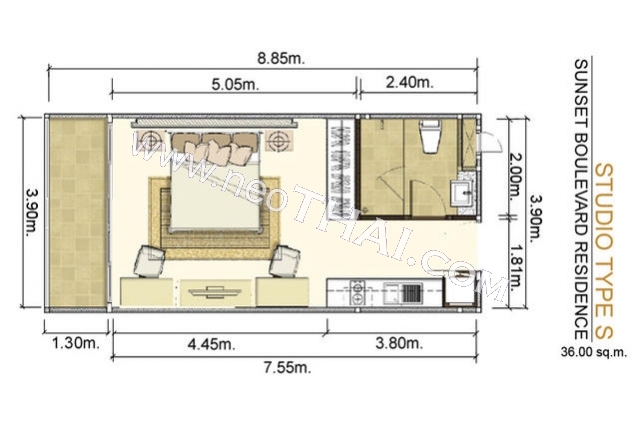 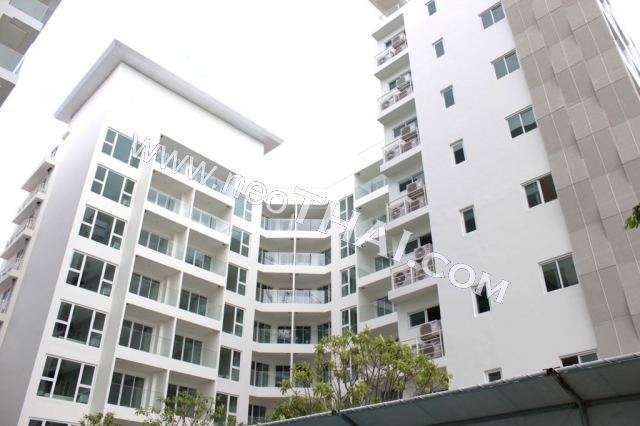 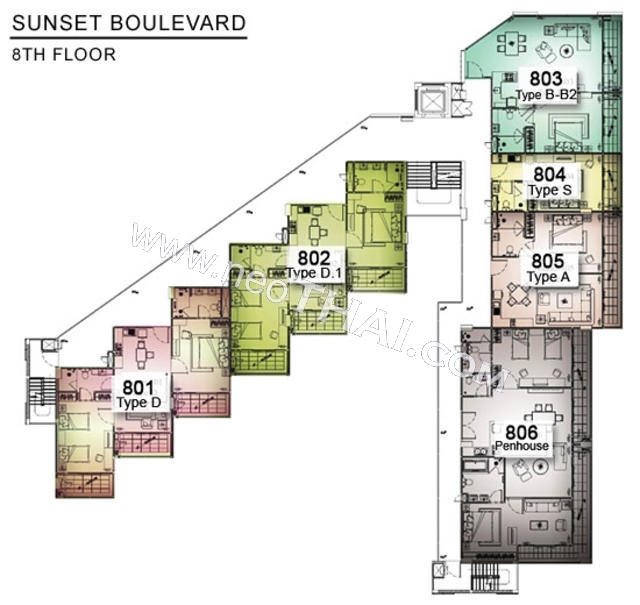 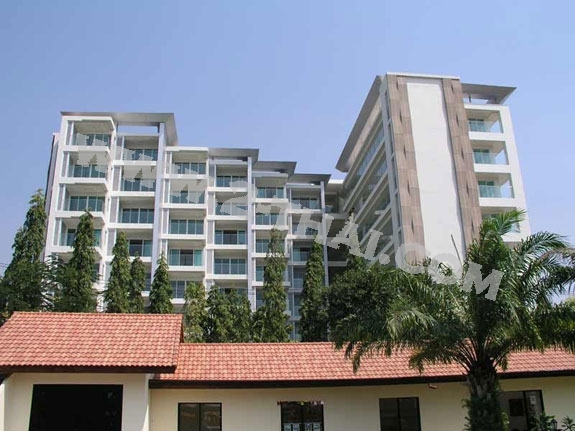 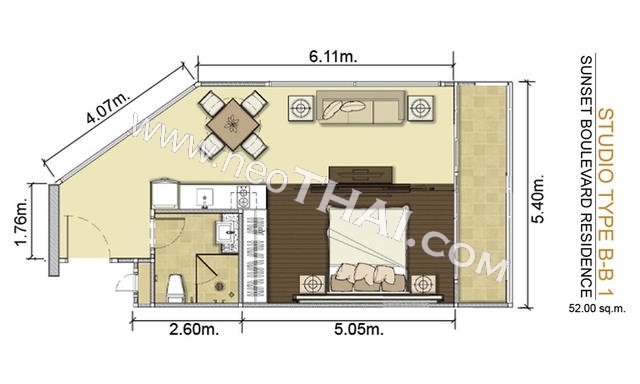 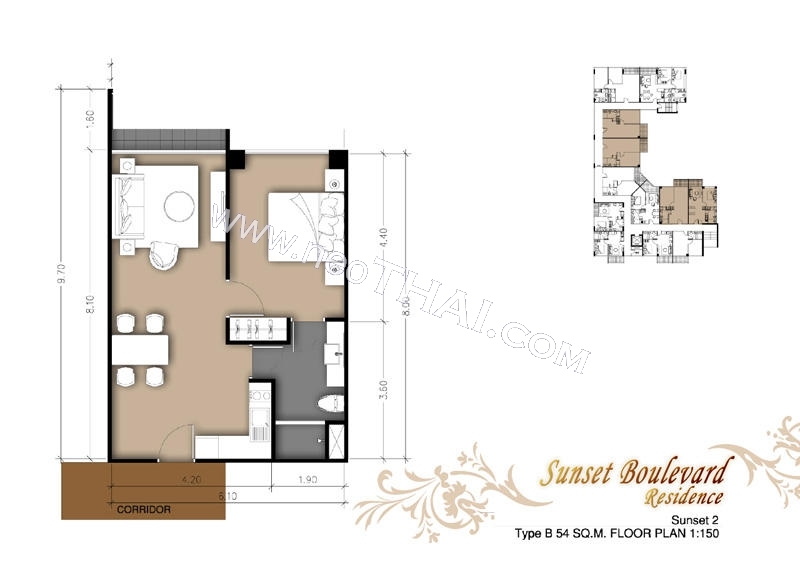 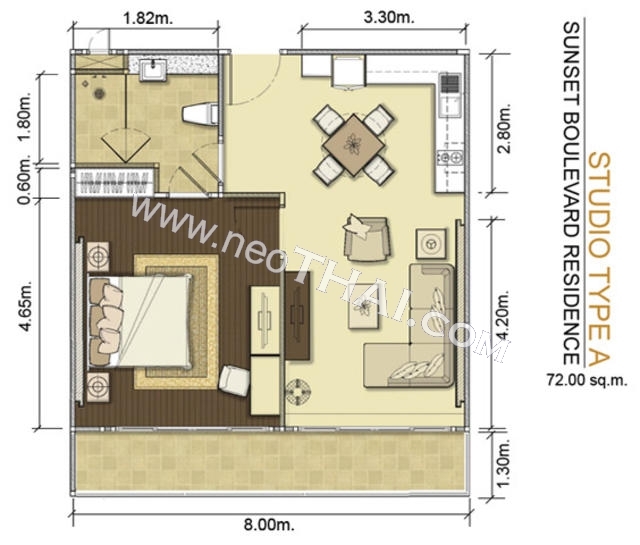 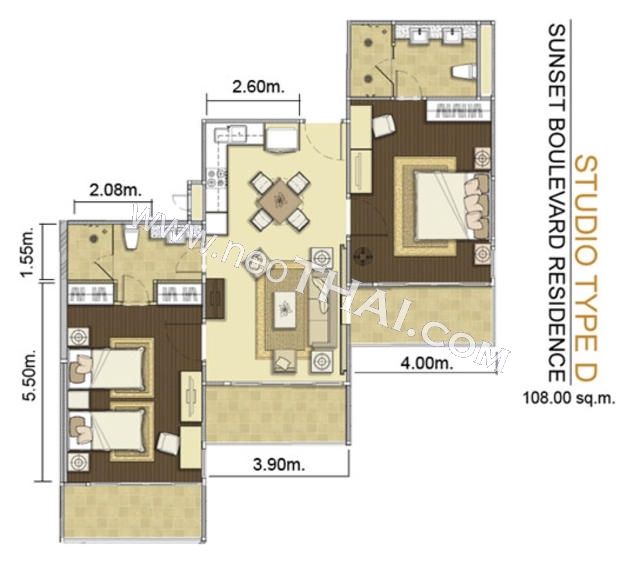 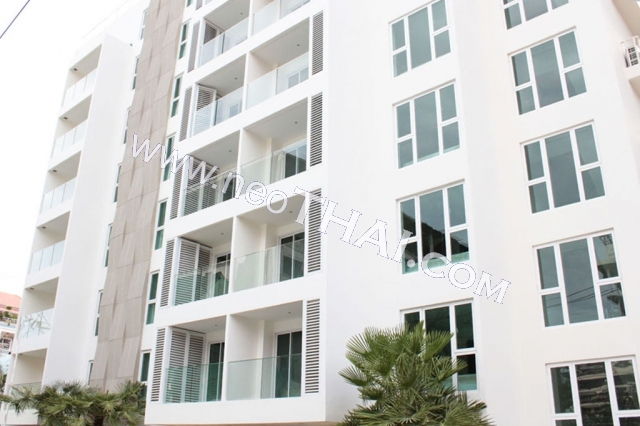 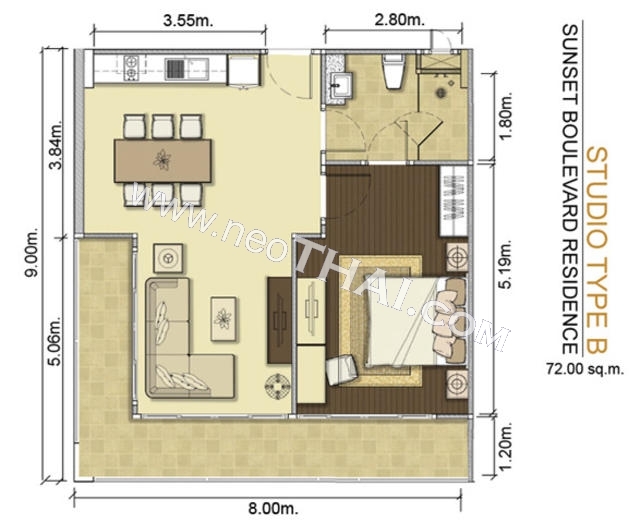 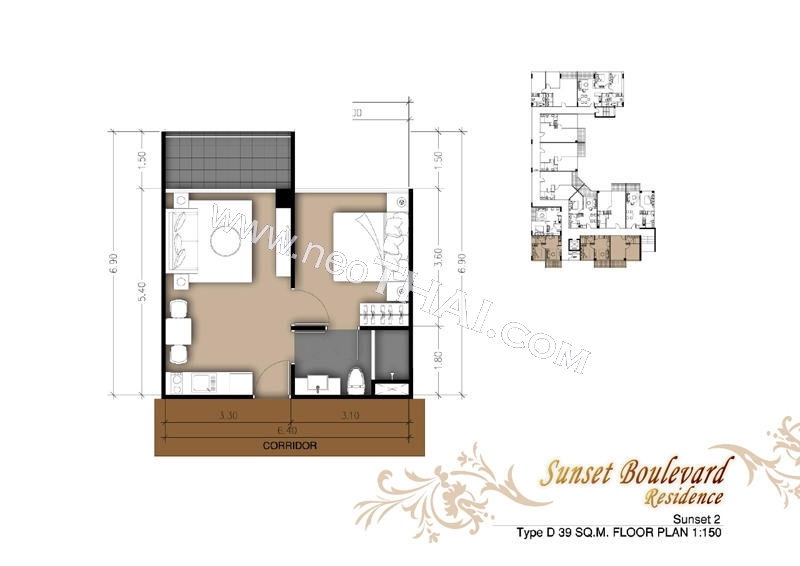 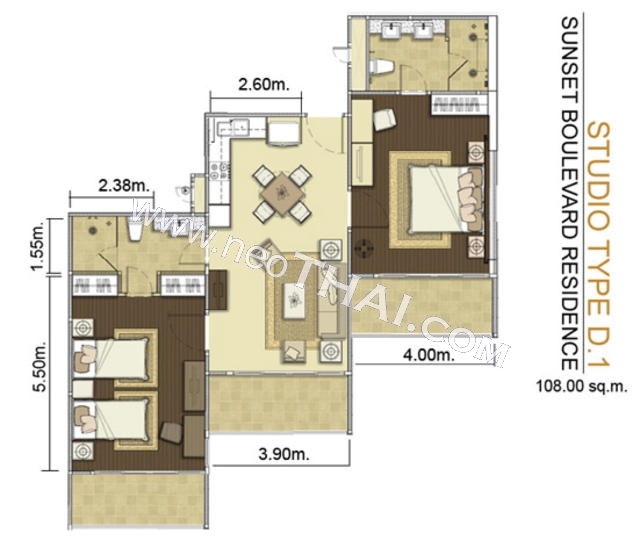 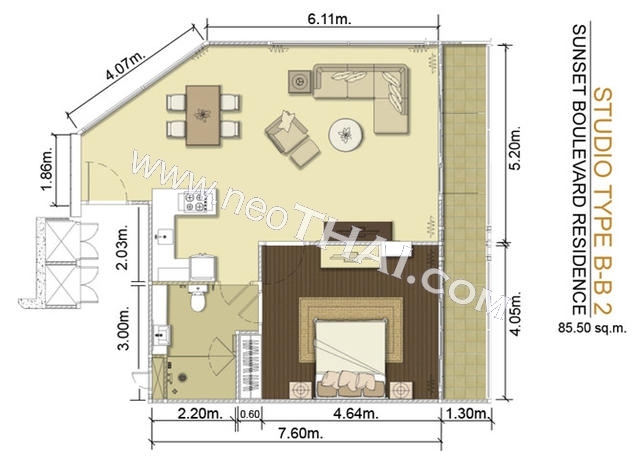 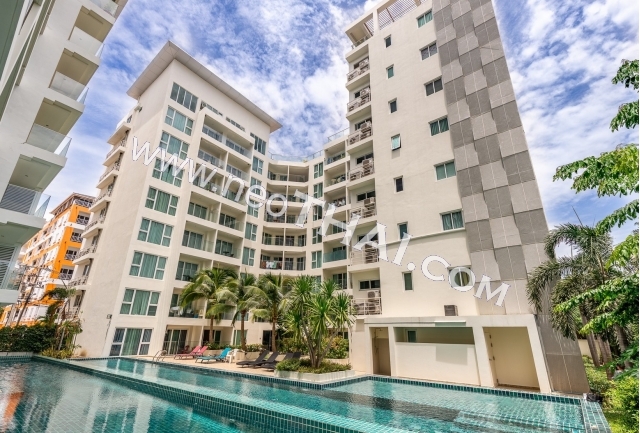 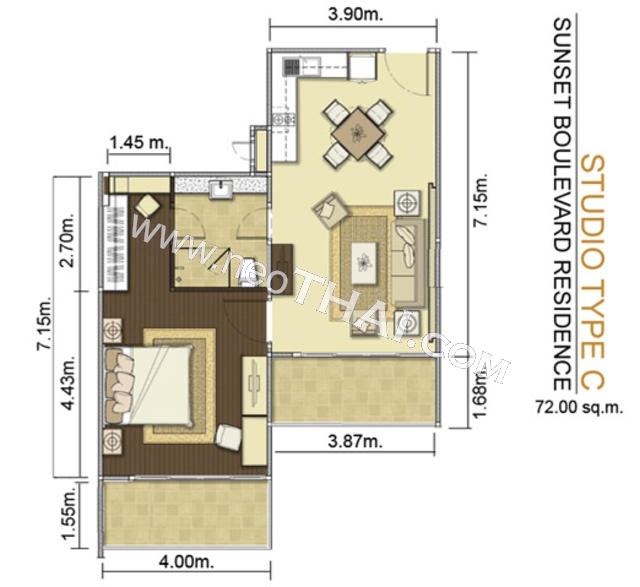 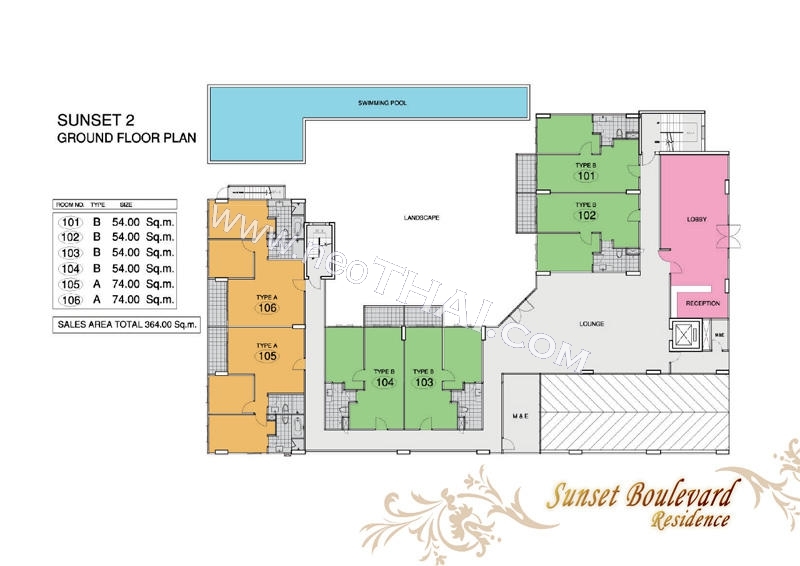 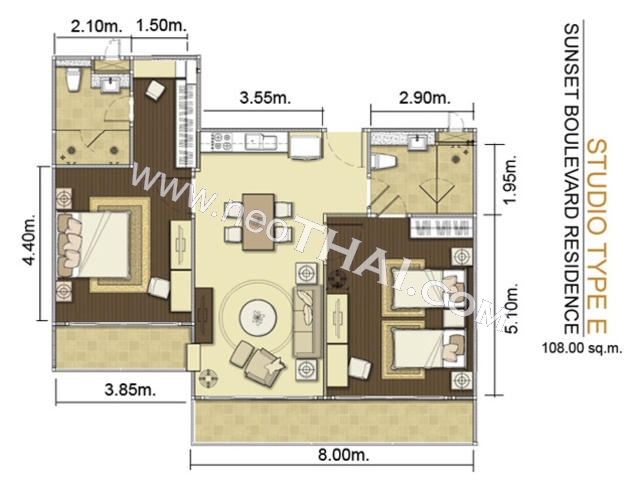 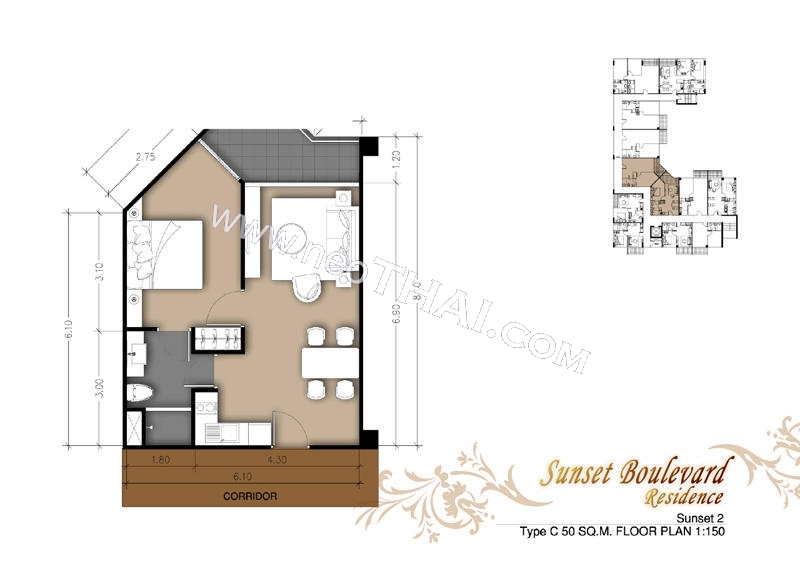 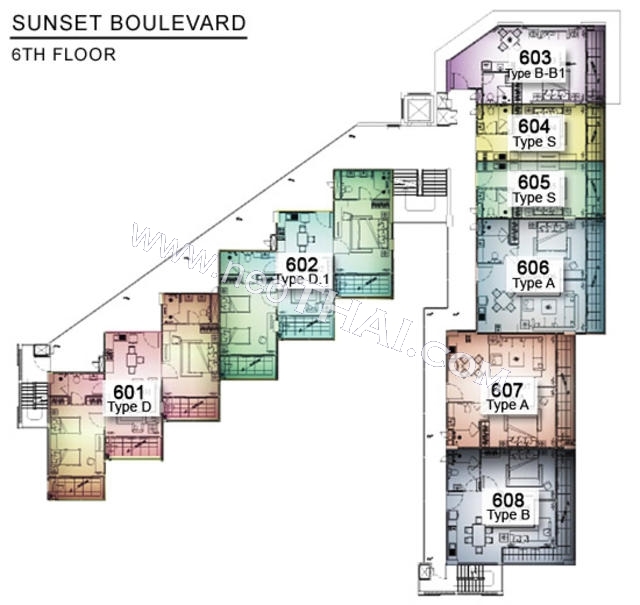 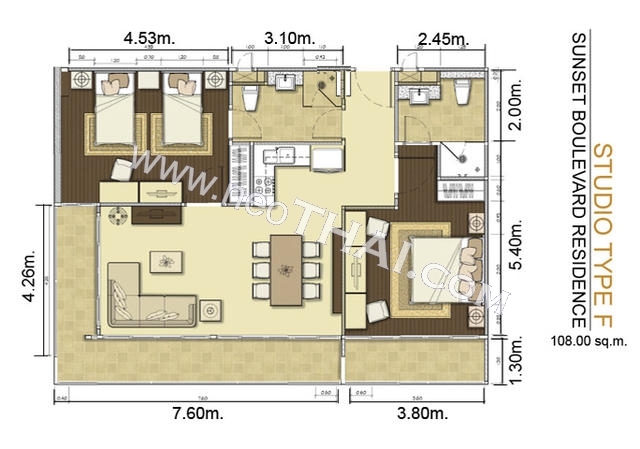 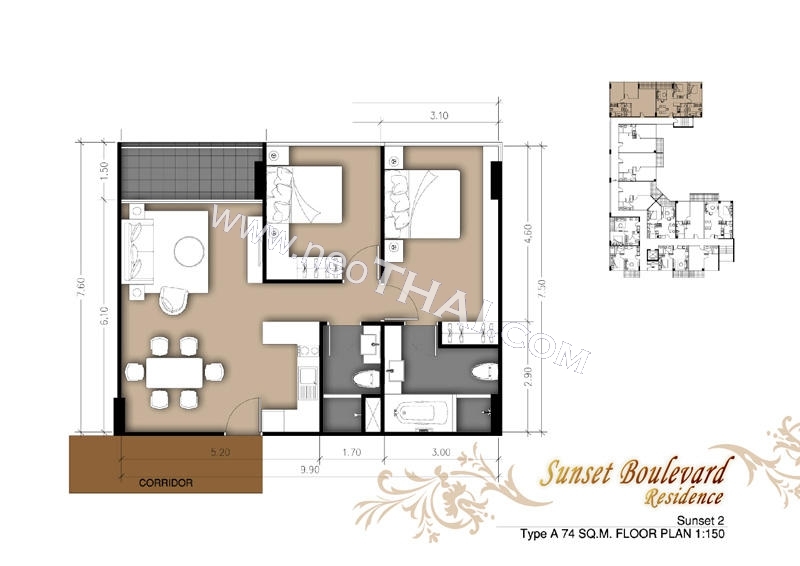 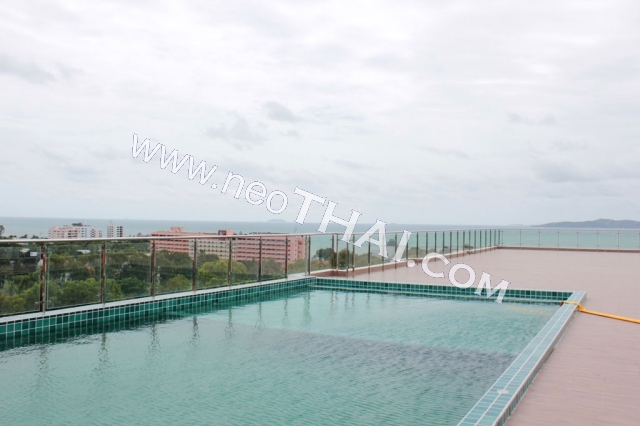 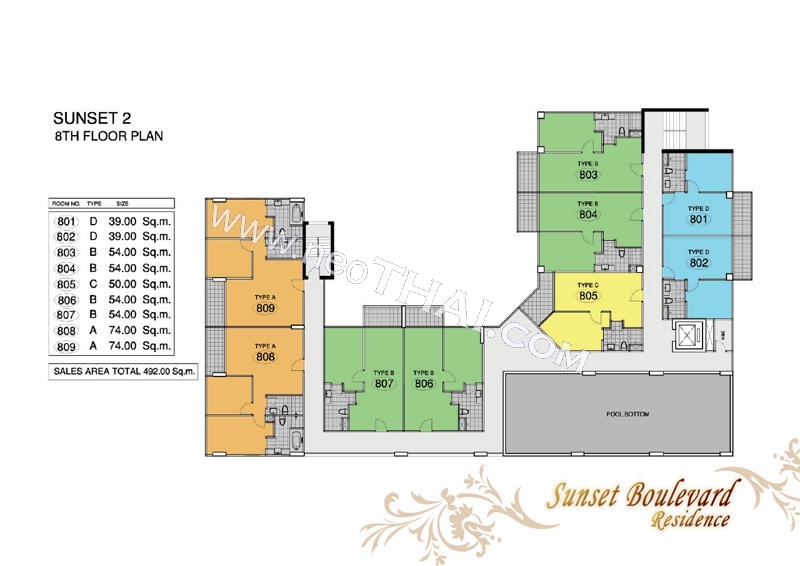 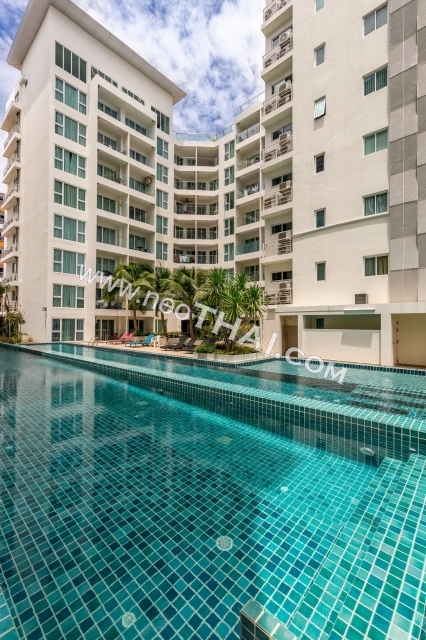 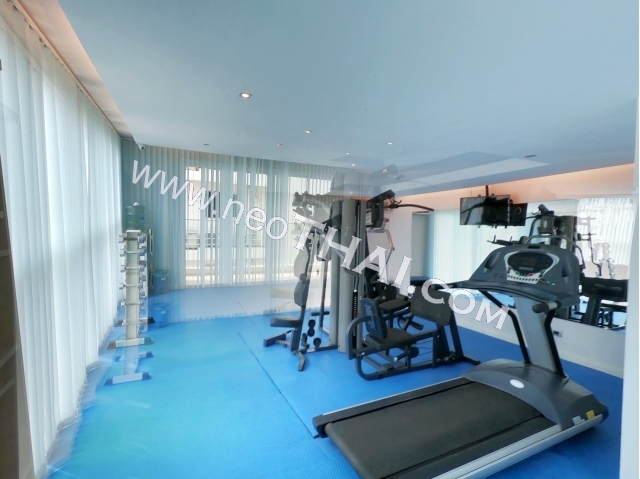 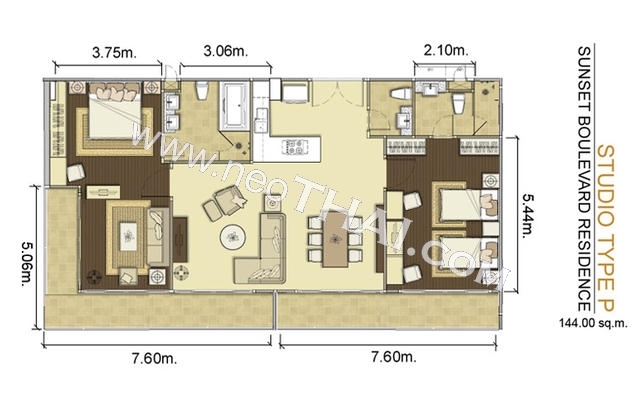 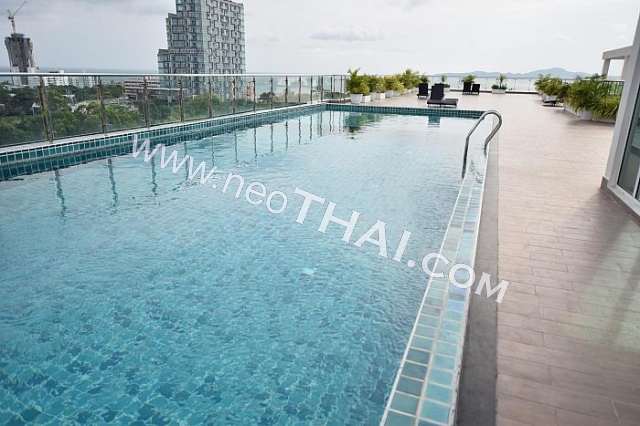 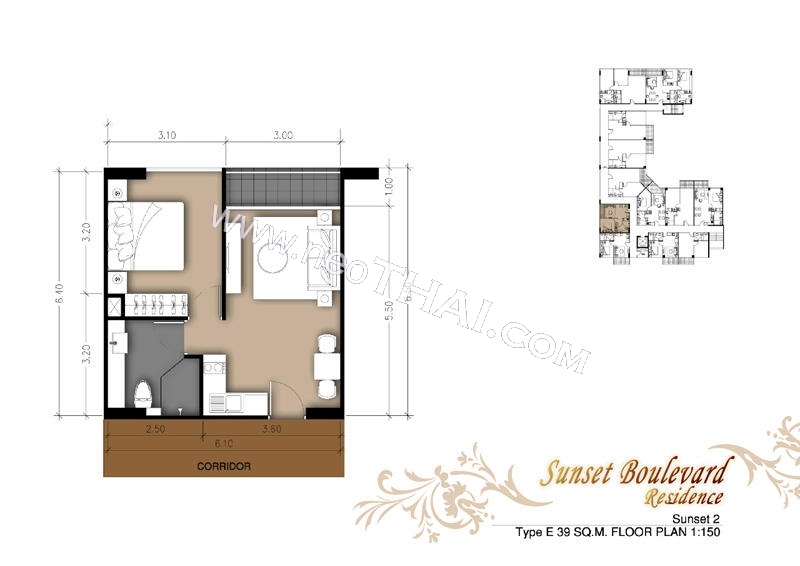 • Distance to the beach - 300 m.
Sunset Boulevard Residence - Luxury apartments with sea view built in the most prestigious area of Pattaya, the luxury low-rise condominium is close to the 9 hole golf course and in walking distance to the beach. 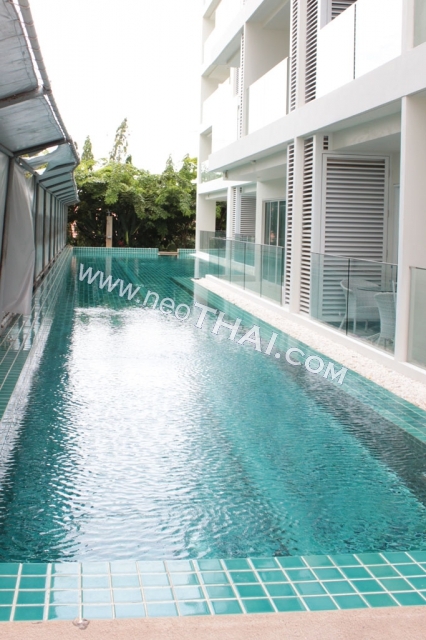 Constructed with aluminum panels, glass and steel it adds beauty to the area. 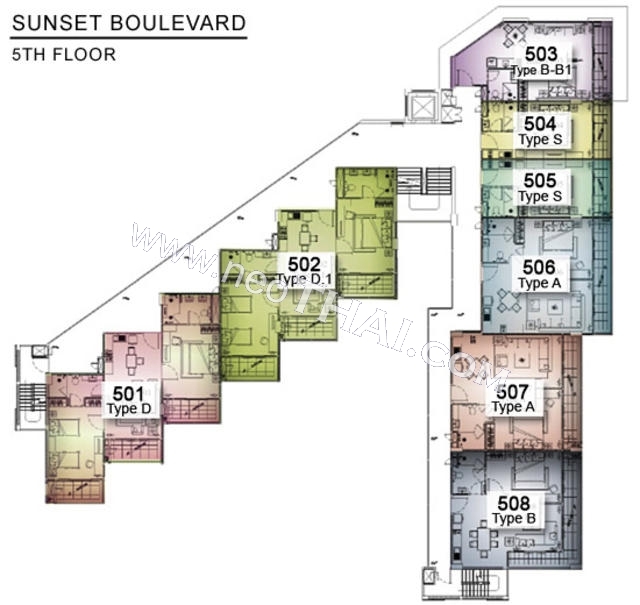 When entering the reception, the feel of elegance and style is communicated throughout the interior design, which proceeds to each unit, which is furnished with an eye for details. 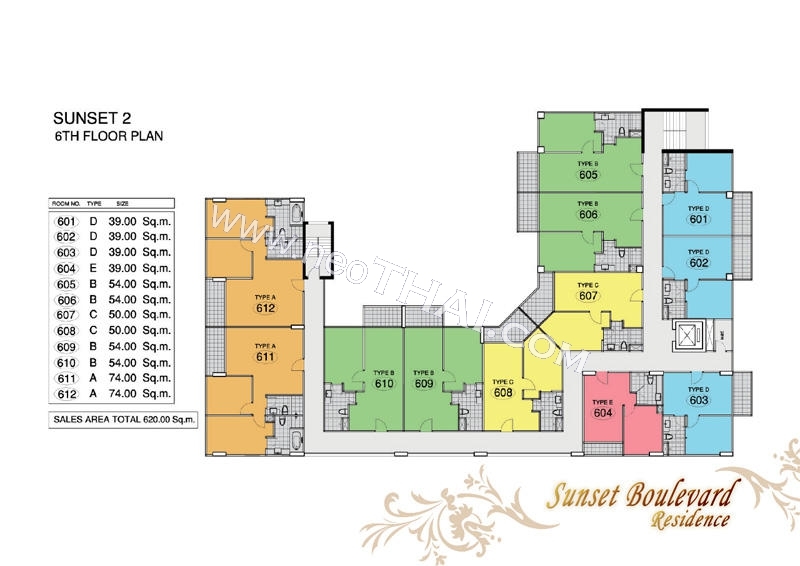 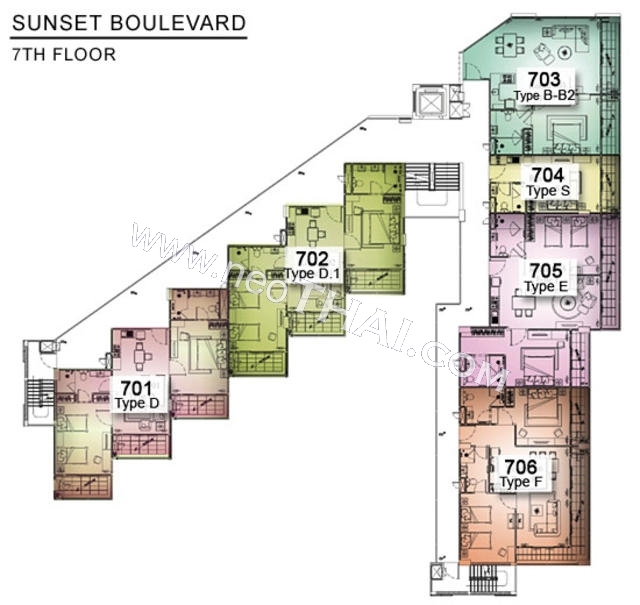 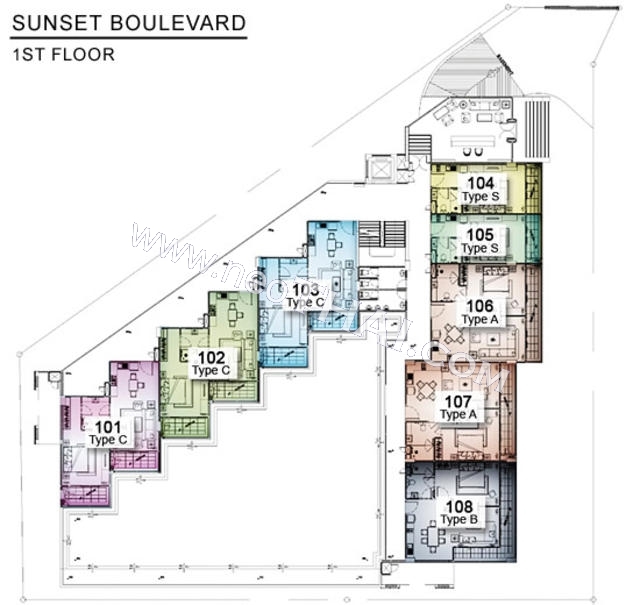 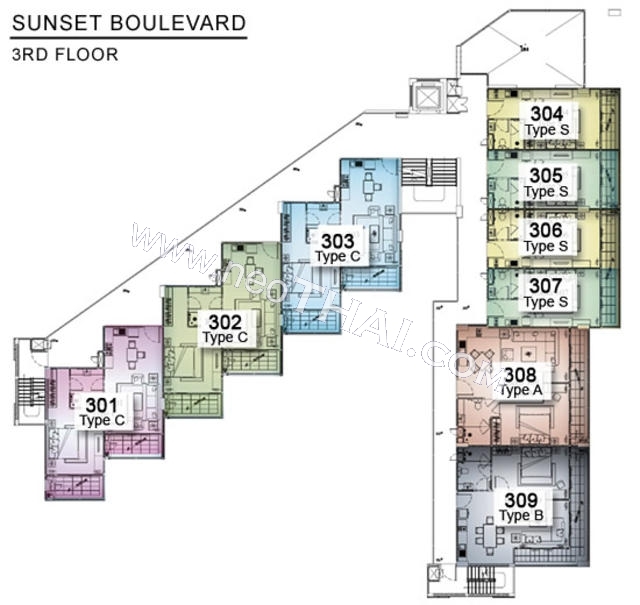 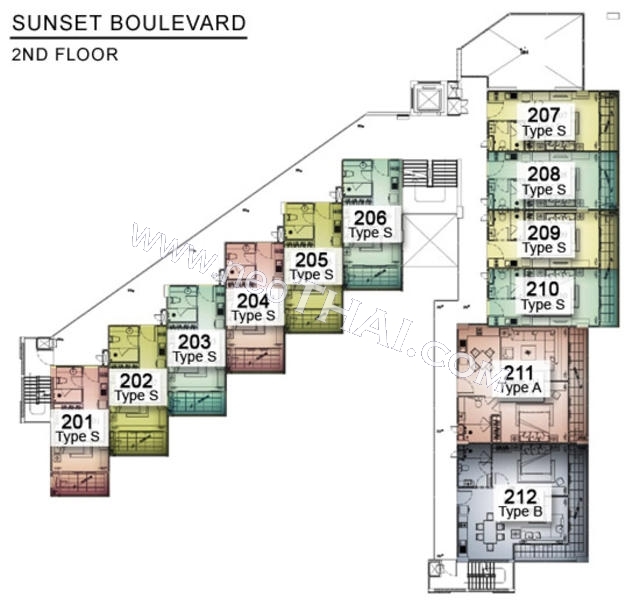 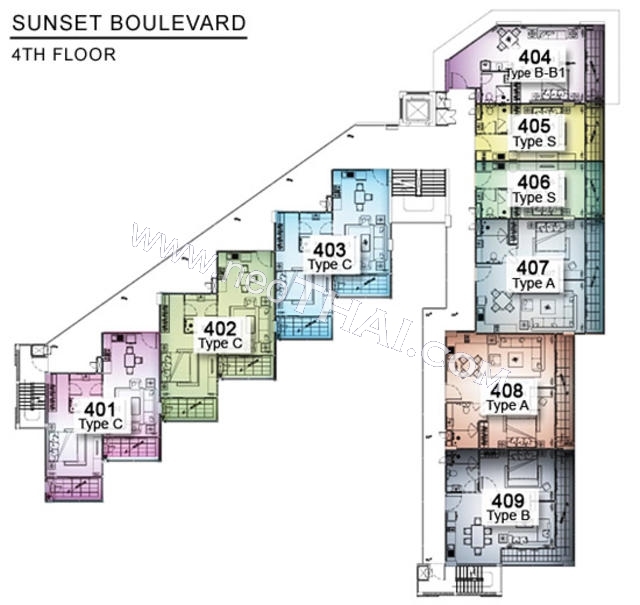 The underground parking, CCTV, Internet, 24 hour security makes Sunset Boulevard Residence Two, just as Sunset Boulevard Residence One, a place for people that expect the best in life.